Chinese electronics giant LeEco revealed in mid-2016 that it would be purchasing budget television maker Vizio for $2 billion. On Monday, the duo jointly announced that the deal was off the table. In a statement sent to members of the press, the companies said the merger agreement would not proceed due to “regulatory headwinds.” Rather than part ways entirely, however, LeEco and Vizio have crafted a new agreement described as a win for both sides. As per the new agreement, LeEco’s Le app will be included in some Vizio products. 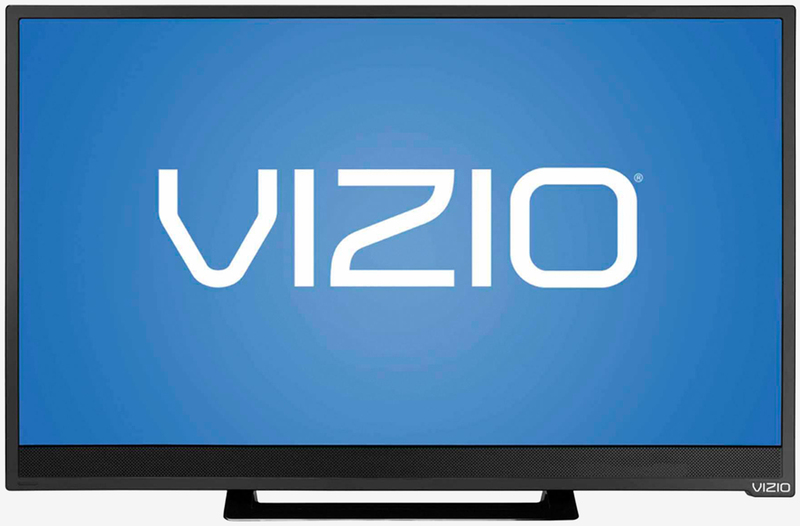 What’s more, the two will work to bring select Vizio products to the Chinese market. When asked for further comment, Vizio sent Gizmodo a canned response saying the two companies will continue to operate as separate, independently owned and operated entities and that its operations would continue under the same management team headquartered in Irvine, California. LeEco, meanwhile, simply referred the publication to a LinkedIn post from IDC’s Chris Dong discussing stricter reviews of non-Chinese acquisitions by Chinese companies. LeEco had high hopes for its US debut in 2016 but things didn’t go quite as planned. In a nutshell, the company expanded too fast and burned through cash too quickly. Then there’s the issue with Faraday Future (LeEco is a major financial partner of the electric startup) which has been well documented.